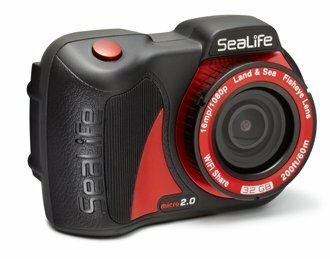 Bring back some amazing underwater images with this SeaLife Micro 2.0 32 GB Camera (a $499 value). 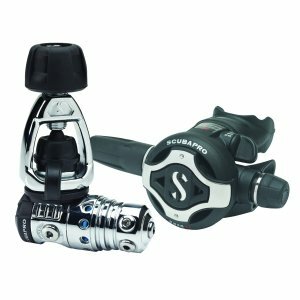 It’s yours FREE when you purchase a Scubapro package that includes: Hydros Pro BC with an Air2 or R190 octo, G2 computer and MK25EVO/S620Ti regulator. Check out some of the highlights from this awesome package. Hydros: This BC dries almost instantly and packs into the included backpack making it a great travel BC. The Monprene Gel Harness and it’s neutral buoyancy add comfort and durability that both local divers and travelers look for. It’s modular/customizable design makes it easy to fit all body types. G2 Computer: This computer takes what you loved about the Luna and puts it in to a sleeker design. The color screen allows for a smaller computer without sacrificing readability. Air integrated, rechargeable, and larger memory make this the perfect dive companion. MK25EVO/S620Ti: The compact and lighter design of Scubapro’s flagship regulator increases comfort and performance. Bottom line, this all-time favorite regulator just got even more versatile, more adjustable, and more reliable to meet the needs of all divers. 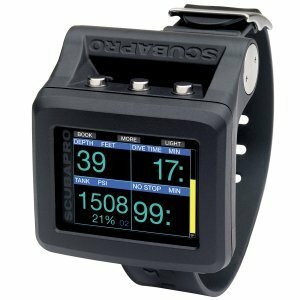 So, if you are buying for yourself or your favorite diver, that’s a pretty great gift for gearing up with the best equipment from Scubapro. This offer is valid from 11/15/17 – 1/31/18. 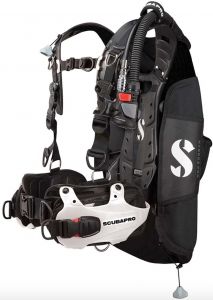 Come into Rec Diving and let us show you why we proudly sell, service and dive Scubapro equipment.